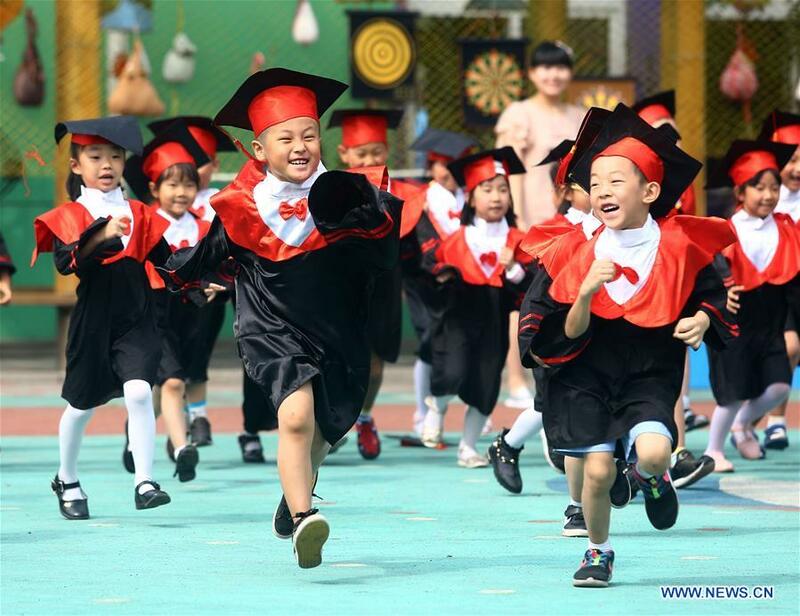 BEIJING - Government will continue to increase support of private kindergartens and encourage nongovernmental sectors to run kindergartens, said an official from the Ministry of Education Saturday. Existing private kindergartens in urban communities should be handed over to local education authorities and be turned into public kindergartens or private ones whose facilities and fee charging standards are better regulated, according to a notice issued by the State Council in January. This has been misinterpreted as a sign that private kindergartens will effectively no longer exist. But the official said while public kindergartens are being promoted with great efforts across the country, private ones are receiving active support in providing standard and affordable services for the public. The official said this was necessary to tackle problems associated with the shortage of public kindergartens, such as rocketing tuition fees for private kindergartens. In 2017, close to 63 percent of kindergartens in China were private. The government plans to turn 80 percent of the private kindergartens into state-regulated ones, from 43 percent in 2017.